Door To Door Car Service. 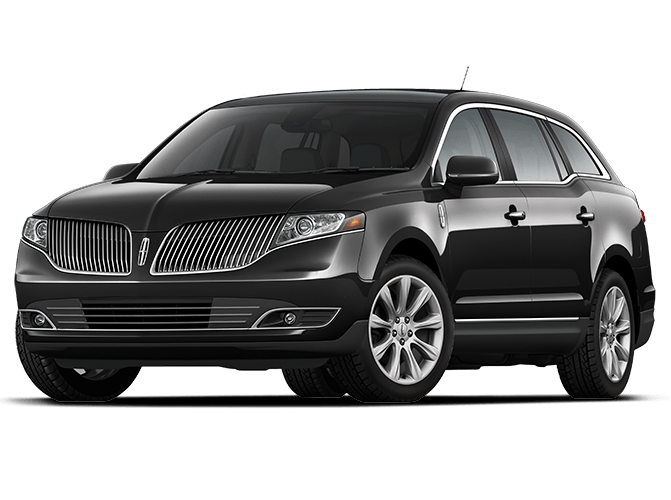 We provide direct transportation to Philadelphia International, JFK, Newark, Laguardia, Baltimore-Washington, Trenton and Atlantic City Airports. Don't miss a second of the big game, fighting traffic and outrageous parking prices. We'll get you to and from local sporting complexes without the hassle. Whether you would like to take in New York City for the day or evening, attend a Broadway show, we will make your day easy and complete. I strongly recommend Ernie's. I took a car from Marlton to Philly airport. Harold responded to me immediately, arrived early and was a pleasure to speak with. I will definitely use again. Ernie's fleet consists of clean, new model cars and courteous drivers. The company is big enough to be able to get you a car whenever you need, but small enough that I get the same driver most of the time - invaluable when you take a a car on a weekly basis. GREAT experience getting us to and from the airport! Very professional and extremely fair pricing. On less than a day's notice, Harold made sure we had a ride home from the airport when our vacation was cut short due to Hurricane Matthew. Highly recommend Ernie's! I have always had great service from Ernie's Airport Transportation. Great communication, knowledgeable and safe drivers. Always on time and professional. I book this service every time I am in the Philadelphia or Cherry Hill area and even for travel to and from Newark. Highly recommend over other transportation services. I used Ernie's Airport Transportation for an airport trip. Uncomplicated to deal with, excellent service and I will definitely use Ernie's again. Ernie picked me up today for a quick trip to the airport. He was on the early side and the car was comfortable and clean. Ernie is a safe driver, pleasant to chat with, and I felt the services were reasonably priced. Would definitely take again! A great convenience. So glad I can rely on you to get me to the airport and picked up without the hassles. Thanks. Philadelphia International, JFK, Newark, Laguardia, Baltimore-Washington, Trenton-Mercer, Atlantic City Airport, New York and New Jersey Ship Ports, Amtrak Stations (30th Street Station, Hamilton and Trenton). Ready to book transportation for your next destination? Call us or complete the below form to speak with one of our professional drivers. 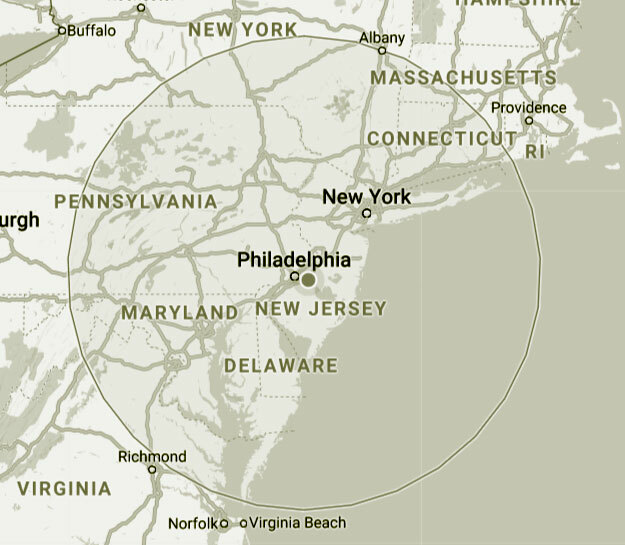 Direct Transportation To: Philadelphia International, JFK, Newark, Laguardia, Baltimore-Washington, Trenton-Mercer, Atlantic City Airport, New York and New Jersey Ship Ports, Amtrak Stations (30th Street Station, Hamilton and Trenton). © 2018 Ernie’s Airport Transportation. All Rights Reserved.